Apple launched the original iPod in October of 2001, almost a year after launching its new iTunes that January. The two initially served as a "killer app" for the Mac, joining iMovie as a creative content feature for which the Mac could serve as a "digital hub." The iPod itself was named after its ability to encapsulate content from that digital hub to deliver while mobile. Across the past decade, Apple built the iPod and its desktop software companion iTunes into two major businesses: iPod device sales and an iTunes ecosystem for content. Adding music sales to iTunes rapidly made Apple the largest merchant of music and a major player in the music industry, increasingly pushing the conservative record labels to accept new business models they were first resistant to, then benefitted from tremendously, from per-song sales to DRM-free music downloads to local Home Sharing and cloud connected iTunes Match libraries. 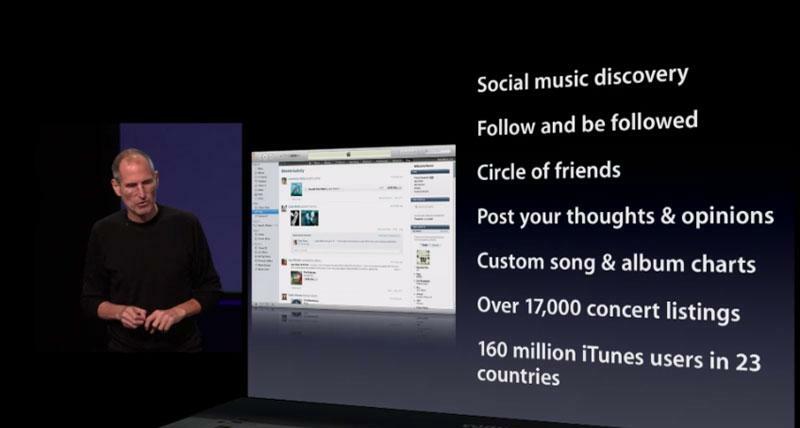 Apple then added TV shows, music videos and movies, then enhanced iTunes digital downloads with easy to develop, HTML5-based iTunes LP and iTunes Extras content. 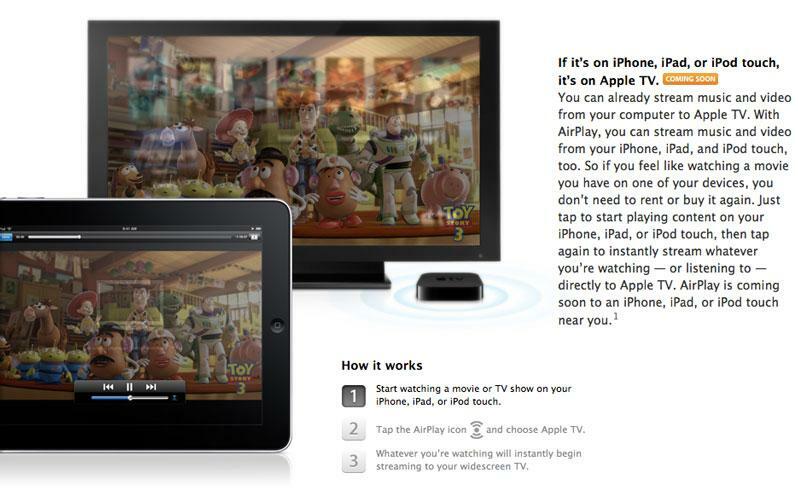 By making albums and movies into attractive multimedia packages with bonus content, Apple has positioned its digital content as an alternative successor to DVDs, with advantages in mobile portability, cloud access, and the ability to wirelessly distribute content from iTunes or iOS apps using AirPlay to BaseStations or Apple TV. Apple also embraced Podcasting, making iTunes the central repository for freely available audio and video content created by any publisher. 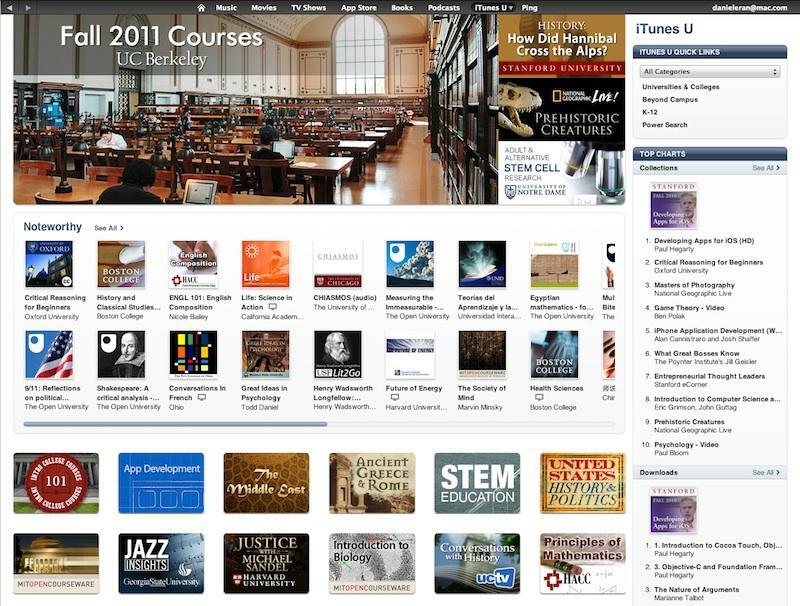 Apple also initiated iTunes U to enable universities and other organizations to digitally distribute their educational content, much of which is made freely available to everyone as a multimedia library of over 600 million digital downloads from over 1000 institutions in 123 countries. Apple has since added iBooks and Newsstand subscription content, and is expected to soon make a splash in distributing electronic textbooks. Apple has added value for users by building new iTunes features ranging from simple playlists to automated Genius "DJ" playback, Genius playlist creation and Genius shopping suggestions for its increasingly sophisticated content market; adding playback music visualizations and content browser features ranging from Smart Playlists to CoverFlow; and developing a Twitter-integrated social network for sharing comments and following music and video suggestions of others in Ping. 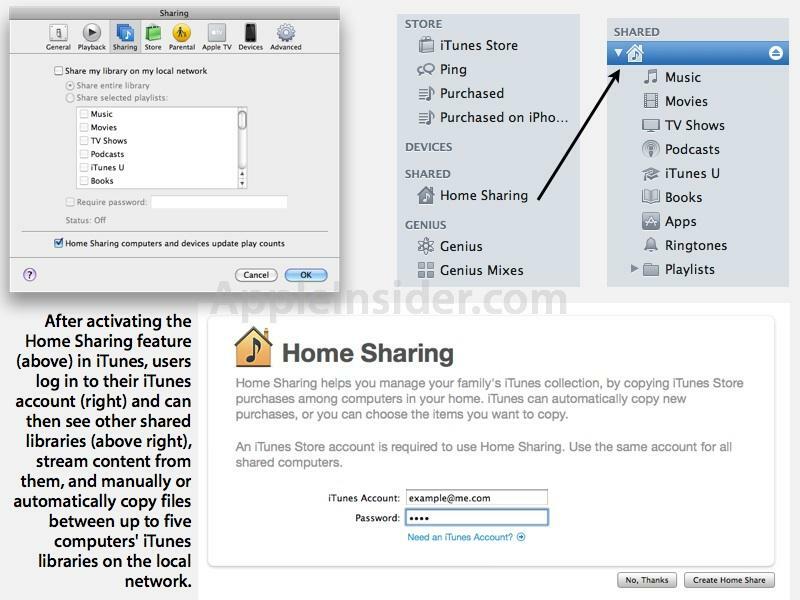 iTunes also originated as the way to activate and setup the iPhone and later the iPad, acting as a central hub for content and data sync, device backup and software updates. At the same time, iTunes expanded to become the apps library for iOS software. iTunes has since migrated into iOS devices themselves in the form of the iTunes and App Store iOS apps, enabling users to buy apps, music and other content directly from their device and then manage their playback through the Music and Videos apps.